With large scale cyber attacks constantly hitting the headlines, businesses ought to be aware of the need to protect themselves. But a new study by Kaspersky Lab shows that 40 percent of businesses are unclear on how to protect themselves against targeted attacks and DDoS. Many believe that someone else will protect them and therefore don't take their own security measures. 40 percent think their ISP will provide protection and 30 percent think data center or infrastructure partners will protect them. 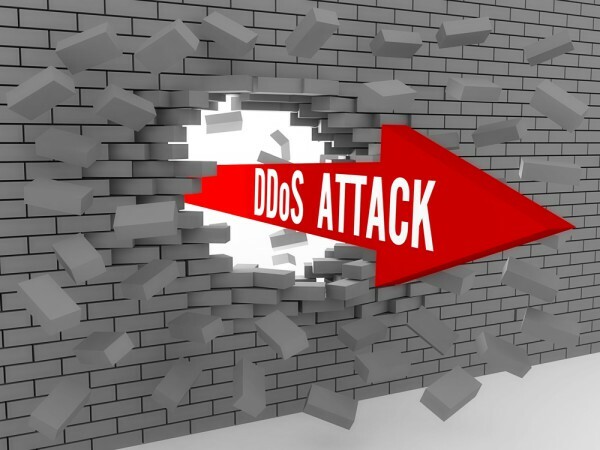 Moreover, the survey finds that 30 percent fail to take action because they think they are unlikely to be targeted by DDoS attacks. Surprisingly, 12 percent even admit to thinking that a small amount of downtime due to DDoS would not cause a major issue for the company. The reality of course is that any company can be targeted because such attacks are easy for cybercriminals to launch and the potential cost of a single attack can be millions. "As we've seen with the recent attacks, DDoS is extremely disruptive, and on the rise," says Kirill Ilganaev, head of Kaspersky DDoS protection at Kaspersky Lab. "When hackers launch a DDoS attack, the damage can be devastating for the business that’s being targeted because it disables a company’s online presence. As a result business workflow comes to a halt, mission-critical processes cannot be completed and reputations can be ruined. Online services and IT infrastructure are just too important to leave unguarded. That's why specialized DDoS protection solution should be considered an essential part of any effective protection strategy in business today". The findings are based on Kaspersky Lab's annual Corporate IT Security Risks survey conducted in cooperation with B2B International. In 2016, it surveyd more than 4,000 representatives of small, medium (50 to 999 employees) and large businesses (1000+) from 25 countries to find their views on IT security and the real incidents they had to deal with.